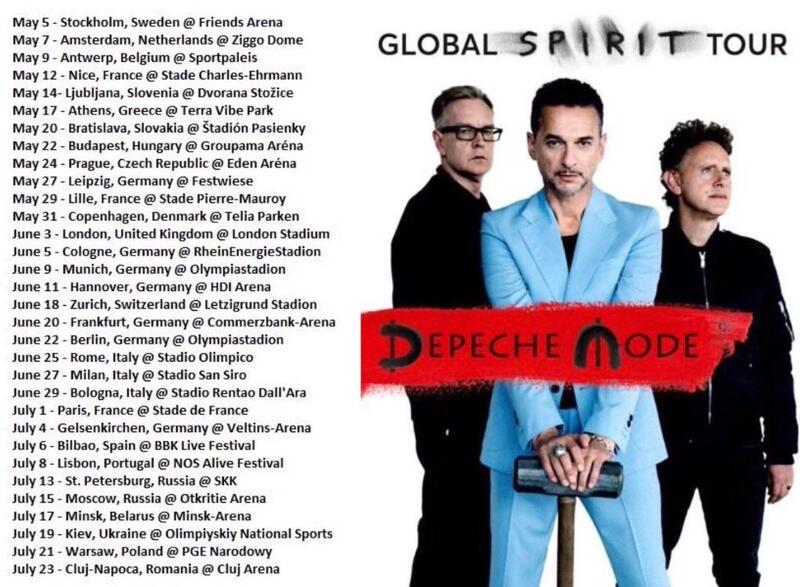 For the Depeche Mode Film In 2020, what show would you want it to be recorded at? May 20 in Bratislava. It reminds me of the movie Eurotrip when they get stuck in Bratislava so maybe a concert film from DM would help warm the place up since it was pretty much depicted as being stuck in Hell in the movie, plus it’s a fun word to say.